Looking for a mallet like in this video. skip to about on emanate into the video to see it. Last edited by iArnold12 on Tue Dec 04, 2012 3:47 pm, edited 1 time in total. I use a couple of things you could find around the house. does anybody know where i could find a mallet like this? Shown about one minute into the video. would really like to find a mallet like this. 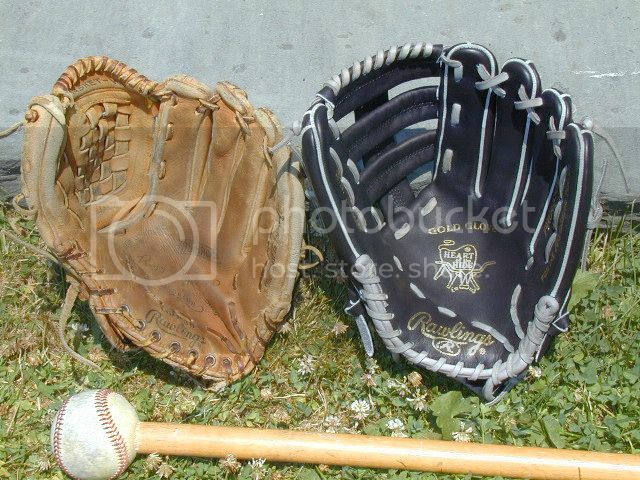 I have a few different ones, Nike, Coach's, Ergo, and just a generic one, but Coach's Glove mallet is the best. I really like the Nokona mallet. The Nike (comes with the DEP) ia work of art and too nice for use as a glove mallet. Are you still making/selling these? 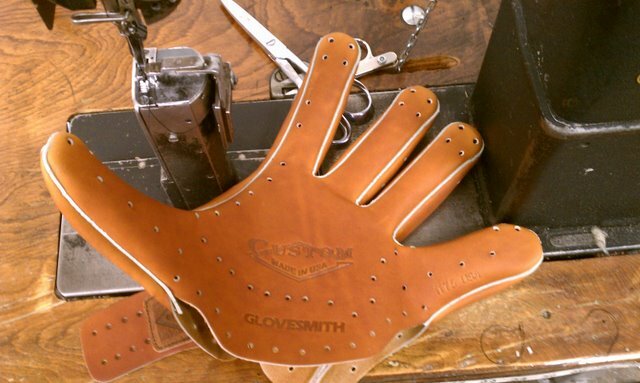 If you call coach (at http://glovemallet.com/), he will make you one to fit your specs (15" long, larger or smaller head, etc.). He is the guy that used to make the Nokona malets, but once the Fenway Group got involved and got a place in Massachusetts to make bats for Nokona, Coach got fired. So he started Coach's Mallets. He works out of his garage in Gainsville Texas.